Kodak Black has gone blond and it’s not a Halloween prank. 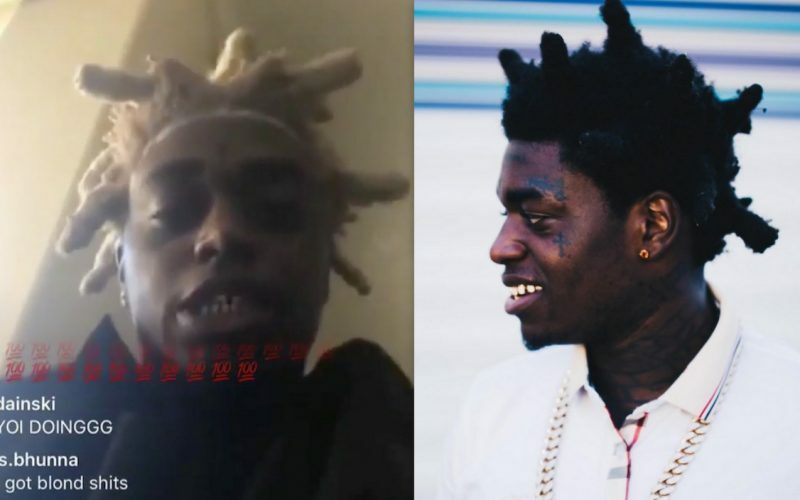 Since his release from prison late last year, Kodak Black has changed his hairstyle a few times. 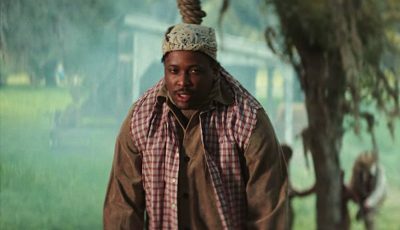 He went through a period where he cut off his signature broccoli hairstyle and racked a fade similar to Boosie Badazz and then he transitioned back into the hairstyle that he has come to be known for. On Monday, he went on Instagram Live to debut his new blond hair. Kodak Black released his Project Baby 2 mixtape in August with John Wicks, Migos’ Offset, and XXXTentacion making guest appearances on the project.